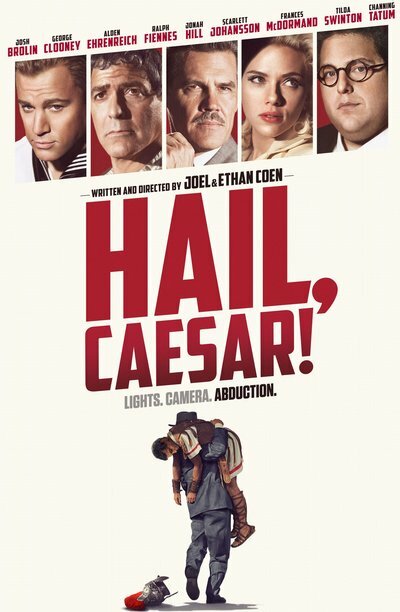 Story: Hail Caesar! Follows a day in the life of Eddie Mannix, a Hollywood fixer for Capital Pictures in the 1950s, who cleans up and solves problems for big names and stars in the industry. But when studio star Baird Whitlock disappears, Mannix has to deal with more than just the fix.